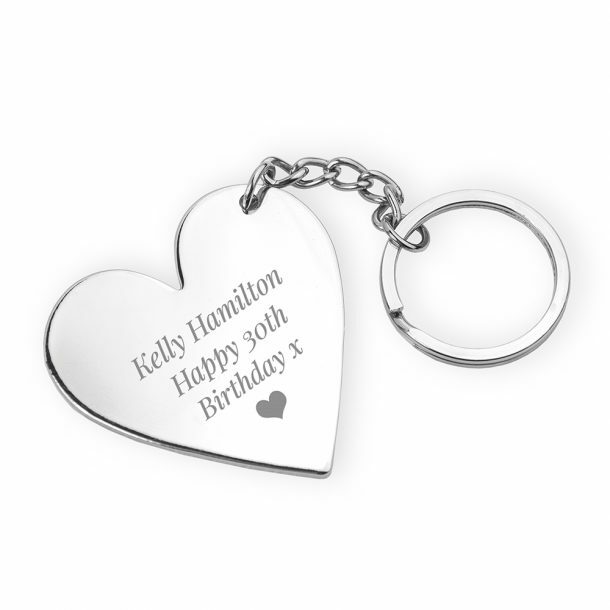 Our Personalised Silver Heart Keyring, is a lovely little token she can carry around each day. 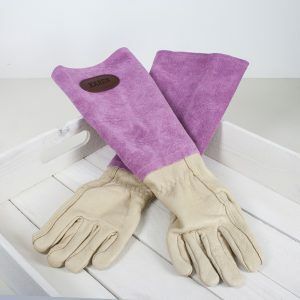 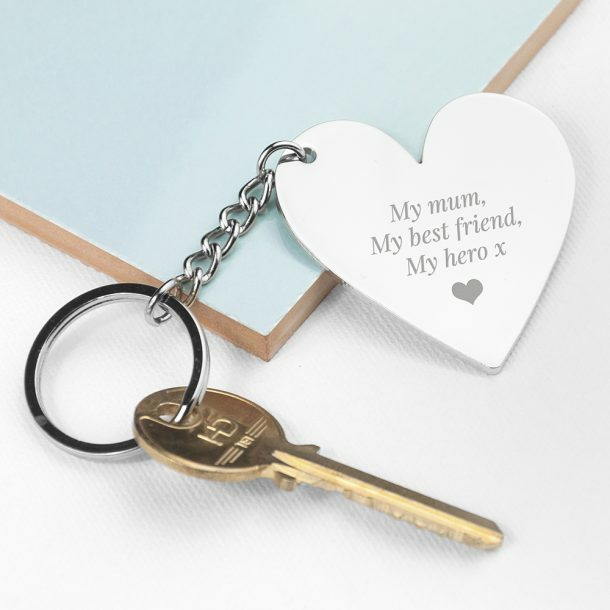 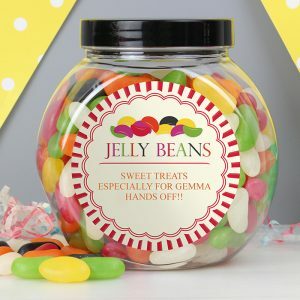 Not only is this keyring practical it’s one that keeps loved ones close, and is a lovely accessory for keys. 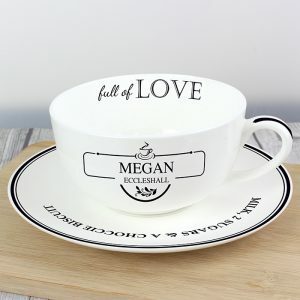 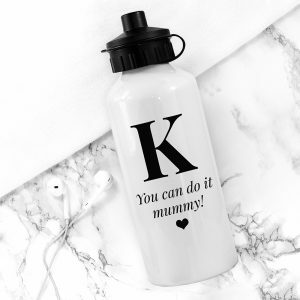 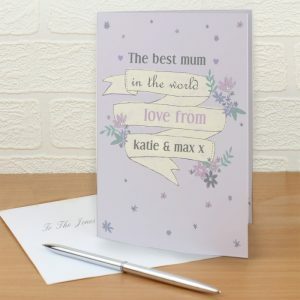 The front is engraved with any message from you, along with our signature love heart emoji creating a unique gift with a touch of love. 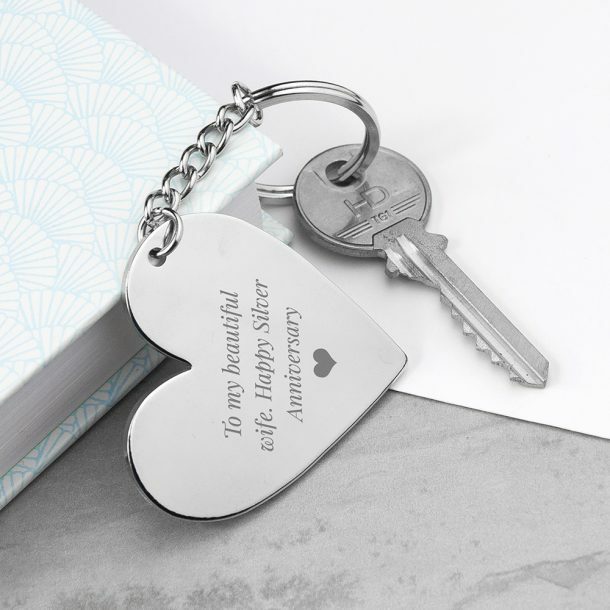 A highly polished silver plated keyring that’s perfect for Valentine’s Day, Birthdays and Anniversaries.